Under Rio De Janeiro’s controversial new drug treatment program for street youth, if police and social workers find you on the street in high drug use areas and you can’t prove you’ve got a home to go to – you are heading to 3 months of locked in drug treatment; whether you want it or not. Critics of the program say that forcing medical treatment on those that do not want it violates the constitution, but those backing the initiative say a municipal law that was changed last year gives them the go ahead to inter these youths. Under the new law, children with drug addiction are thought to lack the mental capacity to determine their own care. Elsewhere in Brazil, forced treatment remains illegal. Rio is economically polarized and has desperate slums patchworked through the city, sometimes only minutes from the very richest of areas, and city officials have long grappled with an enormous street kid population. 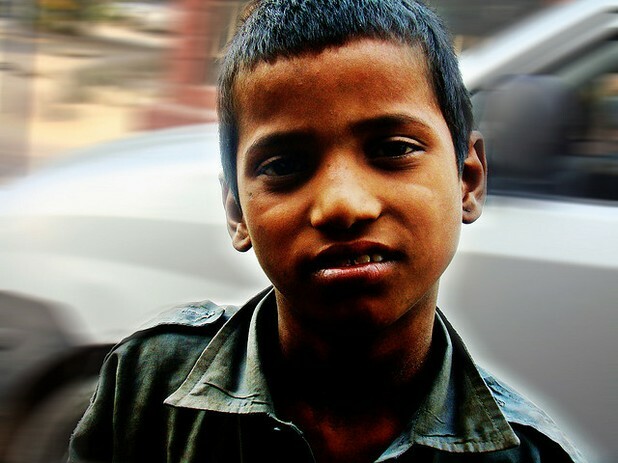 Many of these kids live in areas call ‘cracolandias’ or crack lands, which are areas where homeless children and teens congregate and where drug use is extremely prevalent. Social workers say addiction is rife amongst homeless children, particularly addiction to crack cocaine and to a cheaper and more dangerous form of cocaine called oxi, which is cocaine that has been processed for use with gasoline. While some say that the push against drug addiction on the streets is motivated mostly by a desire to clean things up for the coming Olympics the man who runs the program disagrees. Rodrigo Bethlem, who serves as the secretary for social services for Rio De Janeiro, defended the initiative, saying, “What was being done before just wasn't working. I believe very strongly in the legality and the importance of this work. At times like this, I think what I would want done if it were my child. We can't think of doing it another way." But not everyone agrees. The Order of Brazilian Attorneys has come out against the program, declaring it unconstitutional and a violation of the rights of minors. Speaking for the group, Judge Siro Darlan wrote, “Children and adolescents are subjects, with rights, and they should be respected as citizens and not collected like human trash. Of course no one wants children using drugs, but the real crime was to leave them without families, without schools, without respect, walking the streets because [the government] lacks the means to treat them with dignity."